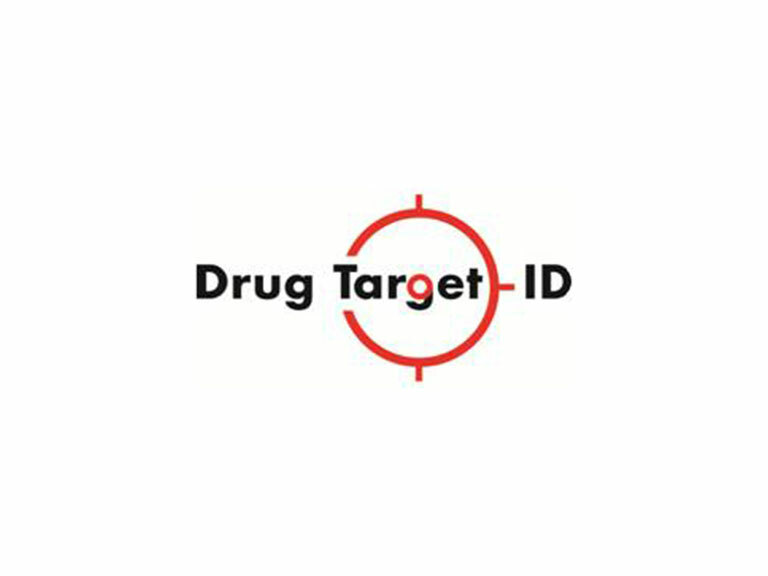 Drug Target ID (DTID), Ltd.
Drug Target ID (DTID), Ltd., was founded as a spin-out company of the Radboud University, Nijmegen, The Netherlands and is an SME that is specialized in large-scale, genome-wide (genetic and expression) data analysis, integration and interpretation. More specifically, DTID has pioneered a unique and highly innovative approach to build molecular landscapes for complex genetic disorders in order to provide insights into the biological processes underlying these disorders and to reveal novel, disorder-specific diagnostic biomarkers and drug targets (website: www.drugtargetid.com). Our unbiased ‘molecular landscape building approach’ involves the application of gene enrichment and protein-protein interaction tools as well as extensive, thorough and time-intensive systematic literature evaluations to/of the top-ranked genes that have been identified through several types of genetic, epigenetic and expression studies as well as studies on (genetic) animal models and pharmacological/pharmacogenetic studies, and that have been ranked and weighted using statistical approaches. 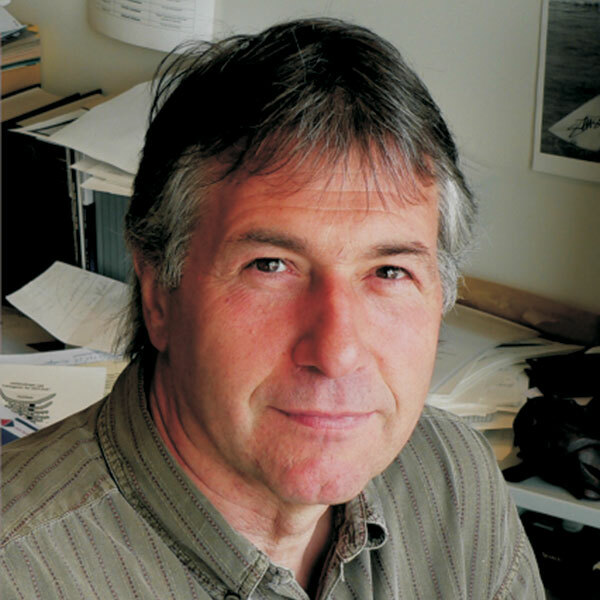 Thus far, we have successfully built molecular landscapes for a number of complex genetic diseases, including the neurodevelopmental disorders attention-deficit hyperactivity disorder (ADHD), autism spectrum disorders (ASDs), dyslexia, motor coordination problems, obsessive-compulsive disorder (OCD) and oppositional defiant disorder (ODD), and the neurological diseases Alzheimer’s disease (AD), amyotrophic lateral sclerosis (ALS), Huntington’s disease (HD), multiple sclerosis (MS) and Parkinson’s disease (PD). Furthermore, we have applied the approach to complex non-neurological disorders, such as acute lymphatic leukemia (ALL), breast cancer, congenital anomalies of the kidney and urinary tract (CAKUT), cleft lip/palate (CL/P) and pelvic organ prolapse (POP). In principle, our ‘molecular landscape building approach’ is applicable to any complex genetic disease for which big (genetic) data are available. 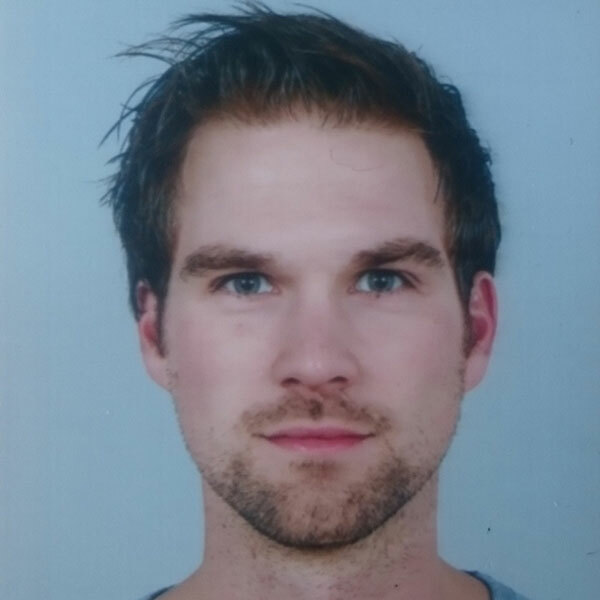 We are currently building molecular landscapes for several disorders including aggression/conduct disorder, myotonic dystrophy type 1 (DM1) and Tourette syndrome (TS) (as a part of the EU-funded projects MATRICS, OPTIMISTIC and TS-EUROTRAIN), bipolar disorder (BPD) and schizophrenia (SZ). 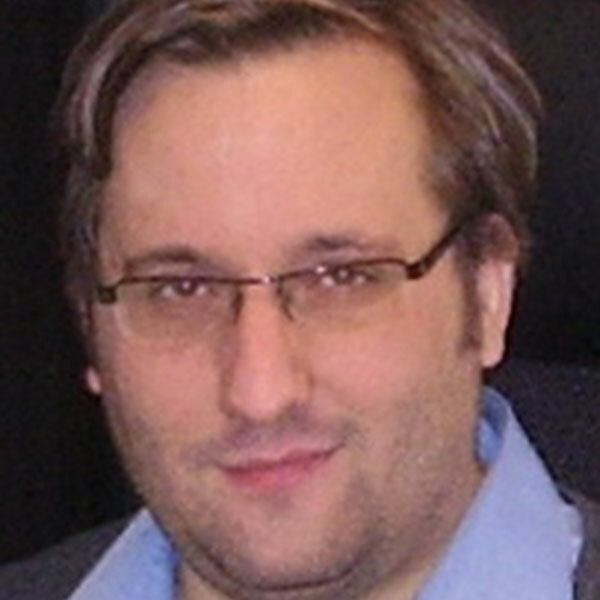 Within the PRISM project, Dr. Klemann will use the molecular landscape building approach – under supervision of Dr. Poelmans and Professor Martens – to pinpoint the most clinically relevant molecular and biological processes underlying high social withdrawal (and associated) cognitive deficits, symptoms shared by the three disorders that will be studied, i.e. SZ, major depressive disorder (MD) and AD, and based on available/literature-derived, to-be-processes and to-be-generated (genome-wide) genetic, epigenetic and expression data. The insights about the biological substrates for high social withdrawal and cognitive deficits derived from the built landscape will then be used to inform and guide subsequent work packages of PRISM, including the creation and phenotypic testing of genetic mouse models of selected key landscape genes.